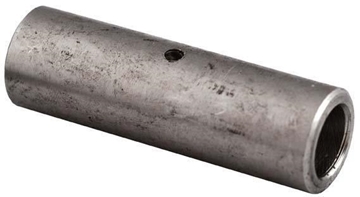 Manure scrapers are effective way to remove manure from under slats in shallow gutter systems without adding extra water. 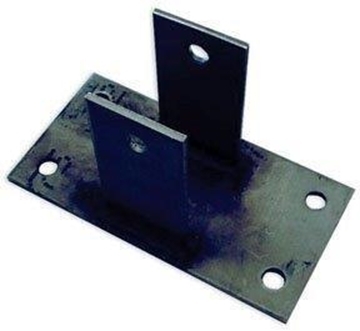 Hog Slat systems feature stainless blades, cable and pulley brackets. 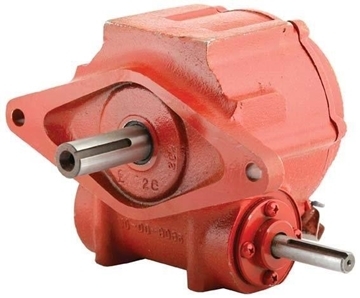 Rugged cast iron gear reducers are paired with 3/4 hp motors. 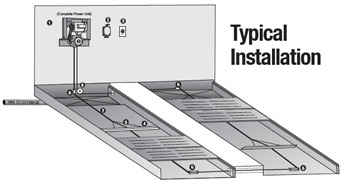 Automatic control for Hog Slat® pit scraper system allows unit to function automatically at adjustable intervals while also allowing manual activation as needed. 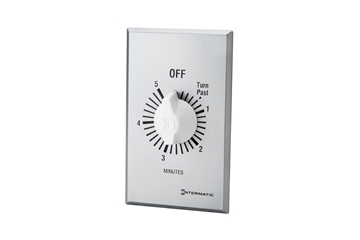 Reversing drum switch housed in NEMA 4X box. 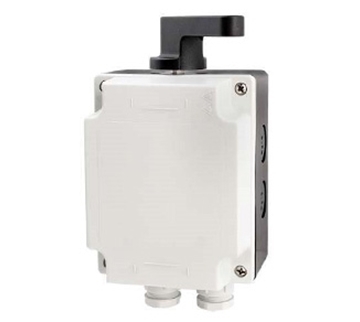 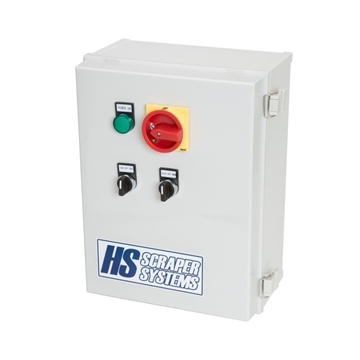 Replacement 5 minute dial timer for pit scraper systems and other applications. 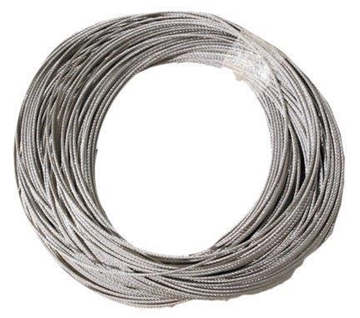 5/16" stainless steel 7x19 extra flexible aircraft cable. 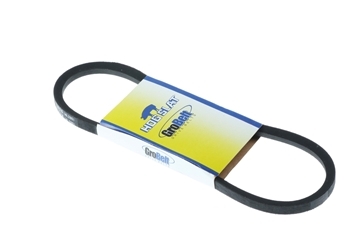 Pit Scraper Belt Guard Complete. 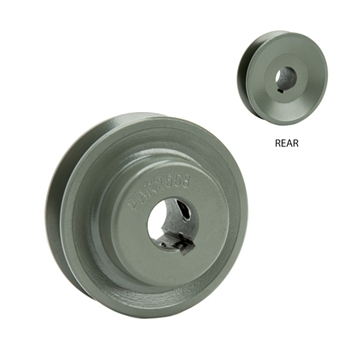 Hog Slat® V-Belt 1/2" X 26"
Hog Slat® replacement V-Belt for scraper system gear drive and AT Newell curtain machine. 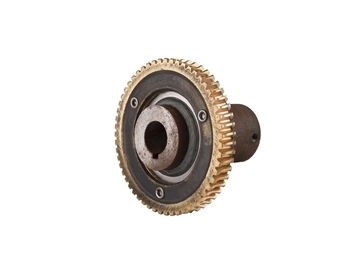 Replacement worm gear for scraper system. 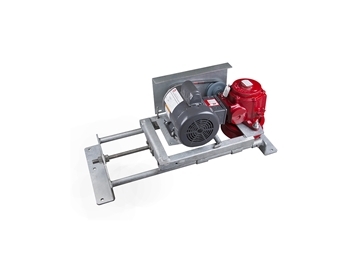 Complete power unit for manure scraper system with painted mounting frame. 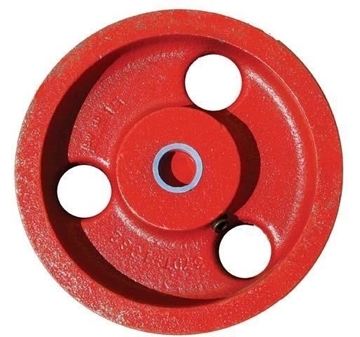 6" V-groove cast iron wheel replacement for scraper system corner bracket assemblies. 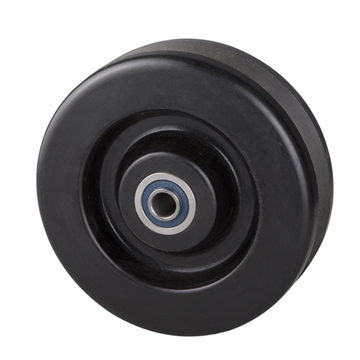 Scraper wheel 6" V-Groove Phenolic with stainless steel ball bearings. 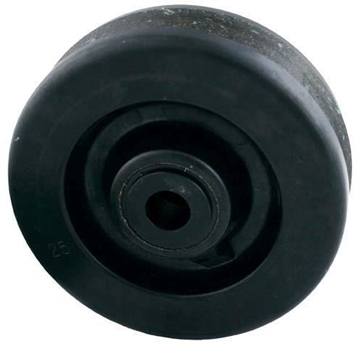 Replacement phenolic wheel with Delrin bushing for pit scraper system corner wheel assemblies (452-708B). 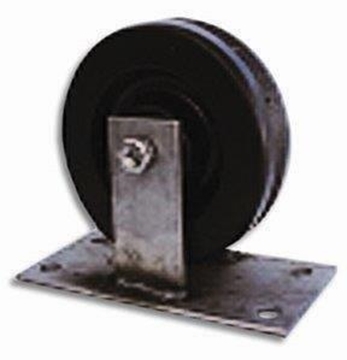 Corner wheel for pit scraper systems. 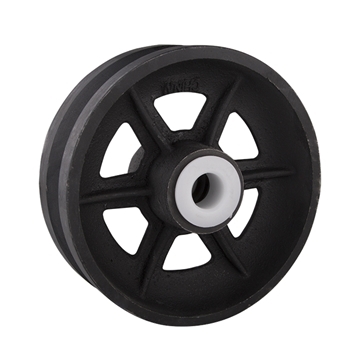 Includes stainless steel bracket, axle, wheel and bushing. 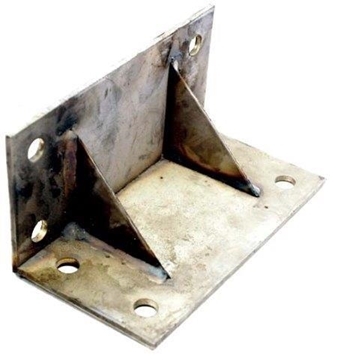 Replacement scraper system stainless steel corner wheel bracket for corner wheel assembly (452-708B). 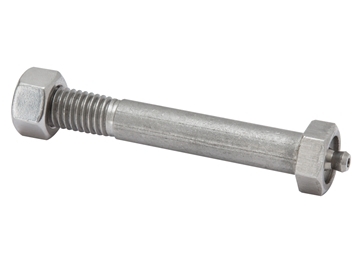 Replacement stainless steel axle bolt for pit scraper corner wheel (452-708) assembly. 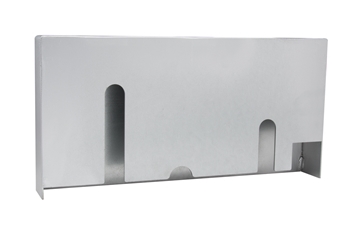 Heavy weight manure pit scraper blades are constructed of stainless steel.